Rachel is a member of the Townsville Writers and Publishers Centre, whose aim is to bring writers in the north together. At the TWPC, Rachel fills the roles of webmaster and social media management. She also does promotional work, organises events such as retreats and workshops, and facilitates writing meetings. Rachel was also behind the publication of the TWPC's anthology 'Infection'. Rachel facilitates Popular Fiction at the TWPC. 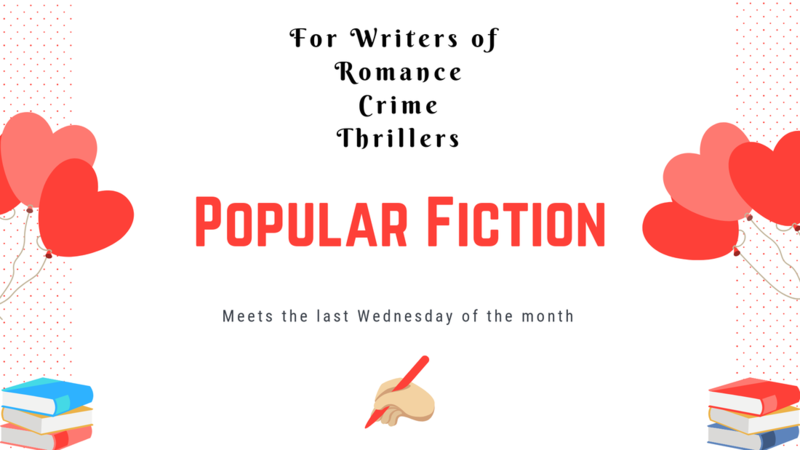 This writing group is targeted to authors of romance, crime, mystery, and thriller books and focuses on techniques required for novel writing. In 2019, the group will cover first pages, genre expectations, craft, and premise, just to name a few. Each month, Rachel completes a blog post on what is discussed and learnt at Popular Fiction in The Writing Journey. Scribblerz is a school holiday writing workshop for children aged 8-12 run by the TWPC. As a member of the facilitating team, Rachel assists in the organisation and promotion of the event. At Scribblerz, children produce written works of fiction, which Rachel publishes for the TWPC. These works include Scribblerz Anthology 1 and 2, as well as cushion covers featuring micro-fiction. Rachel is a Role Model with Books in Homes, a nationwide program that provides children from disadvantaged backgrounds with books to form their own personal libraries and encourage the love of reading. As a role model, she attends book giving assemblies where she shares her love of reading with the children and helps distribute the books of their choice.